Do you know that dogs are not only your best friends, partners and defenders? They are your “medicine’’. Researches show that dogs are good for our health. Are you surprised? According to the Humane Society, pet owners tend to have lower stress levels, lower blood pressure, lower cholesterol levels, and are more likely to survive a heart attack. Pet owners also tend to rehabilitate faster from physical or psychological illnesses. 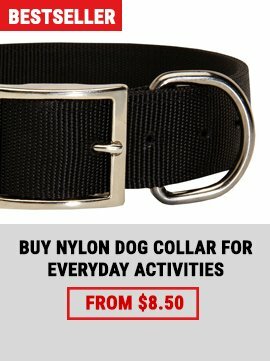 Dog owners are considered to be more active physically, especially those who walk their dogs regularly. Moreover, dogs help to reduce feelings of anxiety, stress and isolation and improve health. So, they deserve your love and good care. Do you agree with me? German innovators developed a Useful Device For Dog Obedience Training without a professional trainer and created Sound Character Trainer. 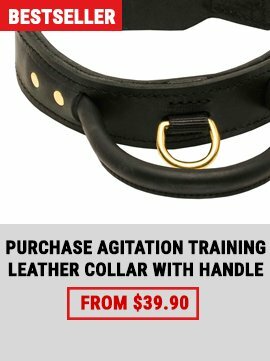 This gear is very Easy In Use and Applicable For Various Kinds of Obedience Training, like teaching recall command, sit, stay, no bark, no jump commands and so on. 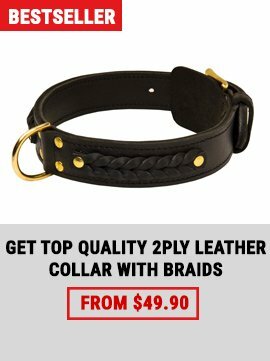 Collar that will always be in fashion! With or without this extremely patriotic painting this collar is the top of expectations. If you are looking for a thing that will be in use for years and at the same time not look like others, you may already stop searching.